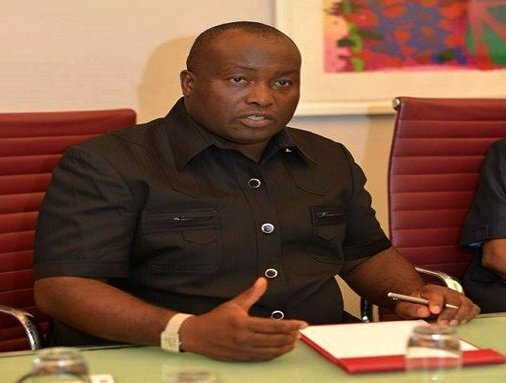 A Federal High Court sitting in Awka, Anambra State capital has ordered the Independent National Electoral Commission (INEC) to prosecute the Senator-elect for Anambra South Senatorial District, Ifeanyi Ubah, and the Returning Officer, Prof M.N Umenweke over criminal allegations levelled against them in the February 23 election in the area. The order came following an application of mandamus sought from the court by the senatorial candidate of the Peoples Democratic Party in the district, Chief Chris Uba. Handing down the order yesterday, the presiding judge, Justice I.B Gafai asked INEC to within 14 days conduct investigation into the matter for the purpose of prosecuting the respondents. 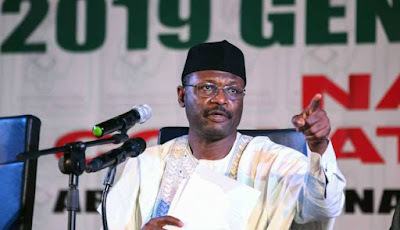 The order read in part, "Upon the honourable court having delivered a considered judgement today, it hereby ordered as follows: The 1st Respondent (INEC) shall within 14 days from today conduct or cause investigation into the criminal allegations of the Applicant (Chris Uba). “Prosecute, if the investigation result so warrants, the third Respondent (Ifeanyi Uba) and any other person(s) implicated in its investigation. “Where it considers it inexpedient to prosecute through its legal officers, consider at its liberty, the appointment of the Applicant’s solicitors in this suit for the purpose of such prosecution”.